Get even more with Hopa Reward Points program! It’s not just our terrific games, enormous jackpots and amazing promotions that will keep you coming back time after time. Every time you click PLAY, you earn valuable Hopa Reward Points! Most games earn you 1 Reward Point for every $40 you wager on Real Money mode! You can then redeem your Reward Points for Bonus Cash! Once you make your first deposit, you’re automatically ready to start earning. We’ll keep count, upgrade you automatically and congratulate you personally when you reach the next level. All you have to do is PLAY! With Hopa Reward Levels, the more you enjoy playing with Hopa, the better it gets! *You can improve your Level by collecting Reward Points. 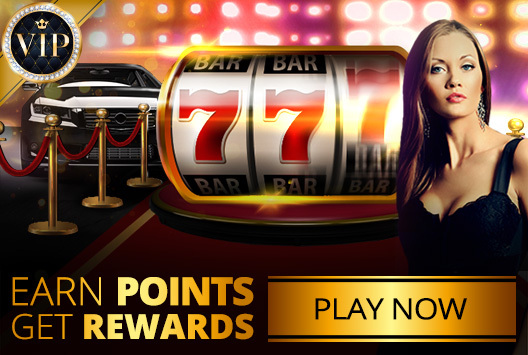 There are 6 different levels to play through, each one with a better Redemption Rate, and should you decide to redeem your points for bonus cash, your level will not be affected. Everyone starts off as a New Member, but you can quickly progress through to become a Hopa Bronze vip! 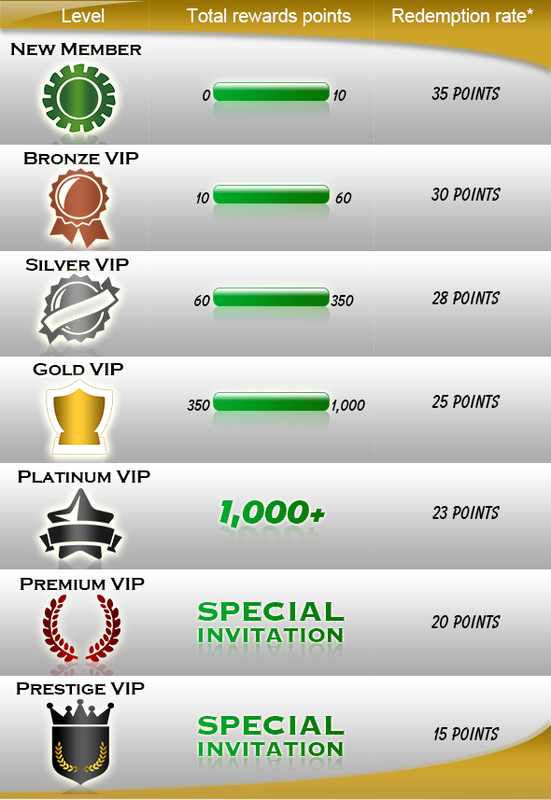 When you get to Prestige VIP level, you only need 15 Reward Points to get $1 back! Alongside an enhanced Redemption Rate, advanced VIP Levels will provide fantastic opportunities like special tournaments, dedicated raffles for each Reward Level and unique promotions!